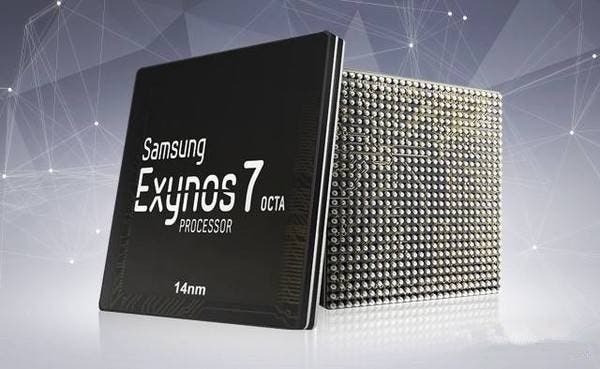 Samsung’s Exynos 8895 SoC is – no doubt- one of the most powerful chipsets in the market but so far one of its main drawbacks is its limited network support – especially for the network bands in China. According to rumors this is going to change soon, with the imminent launch of the Exynos 7872 lineup by the Korean company. This new chipset will be built using the FinFET 14nm process which is by far more efficient in terms of power management and performance. The processor will hold 6 cores: four cortex-A53 cores for power efficiency and two cortex-A73 cores for performance along with a Mali-T830 MP2 GPU and a fully-integrated modem for improved network support. 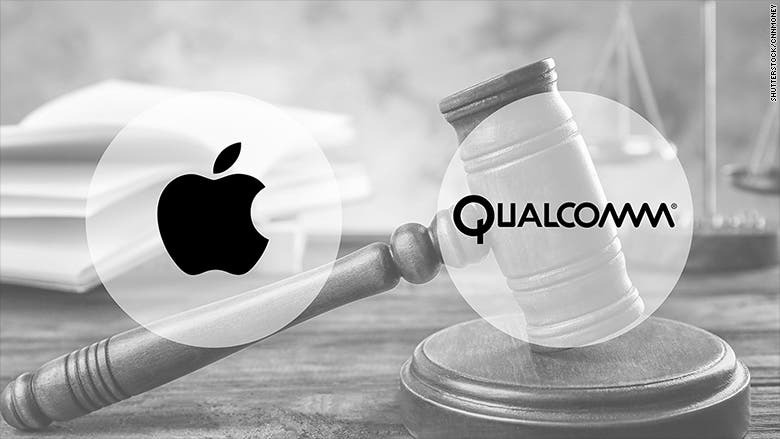 This will basically solve any network problems in the Chinese market and allow the chipset to compete with Qualcomm’s Snapdragon 65x SoC’s. According to reports, this new, upcoming SoC will offer 70% improved performance over its predecessors along with 30% reduction in power consumption. It will be used in most Galaxy A Series and Galaxy C Series smartphones in the near future. Next MGCool Explorer 4K Unboxing, Hands On, First Impressions!